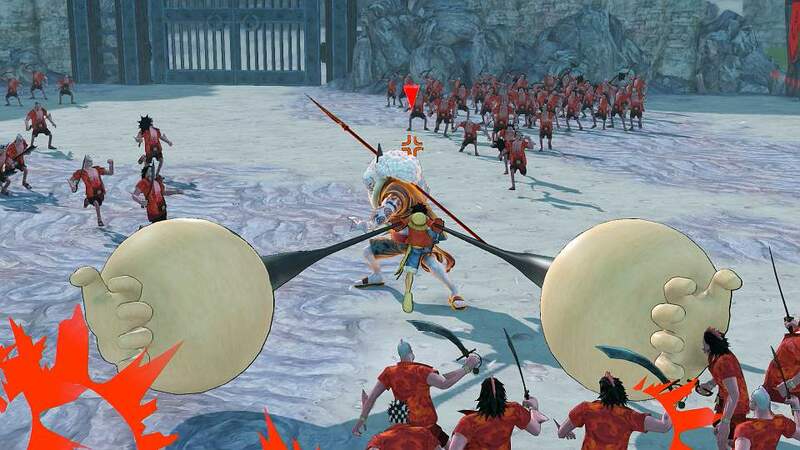 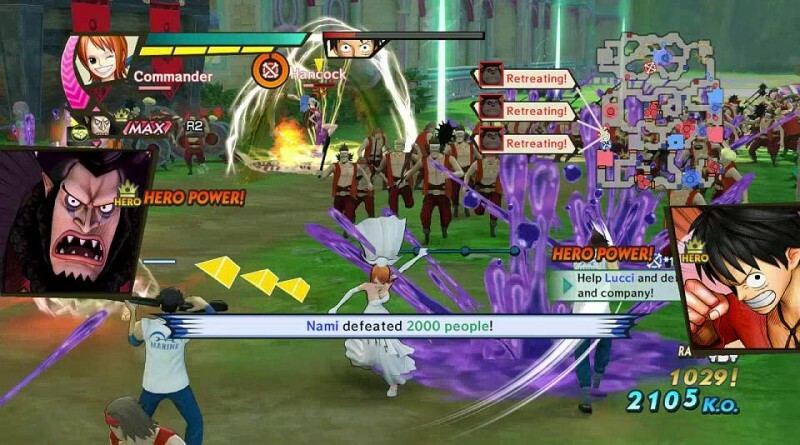 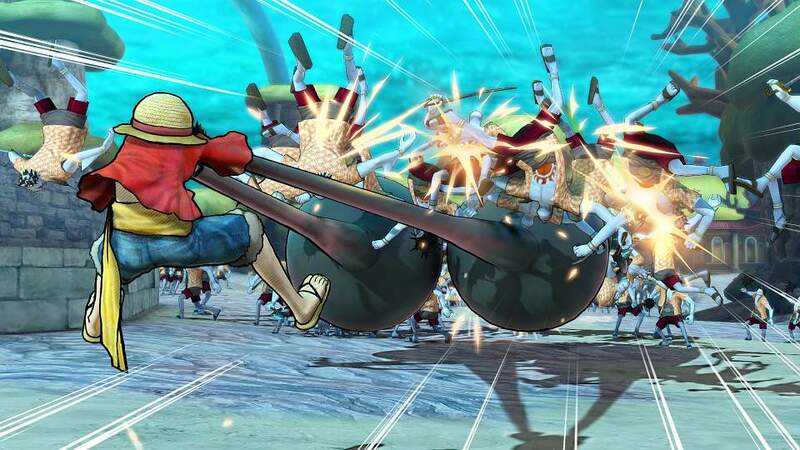 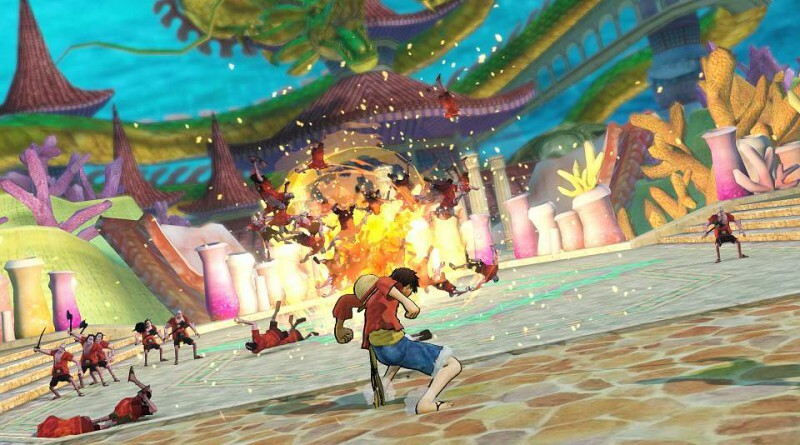 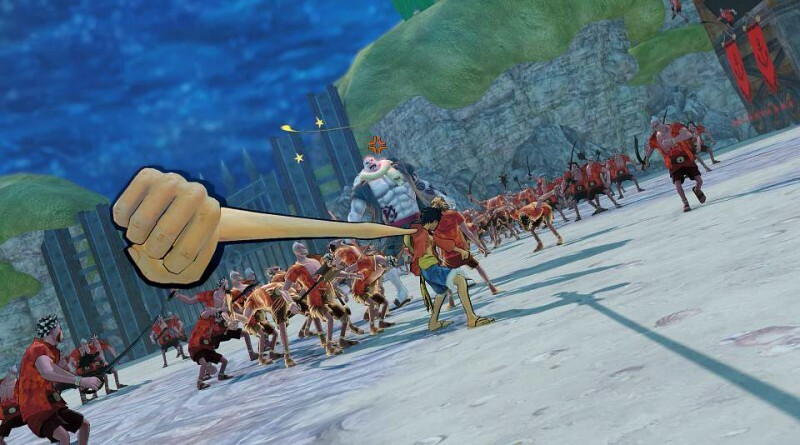 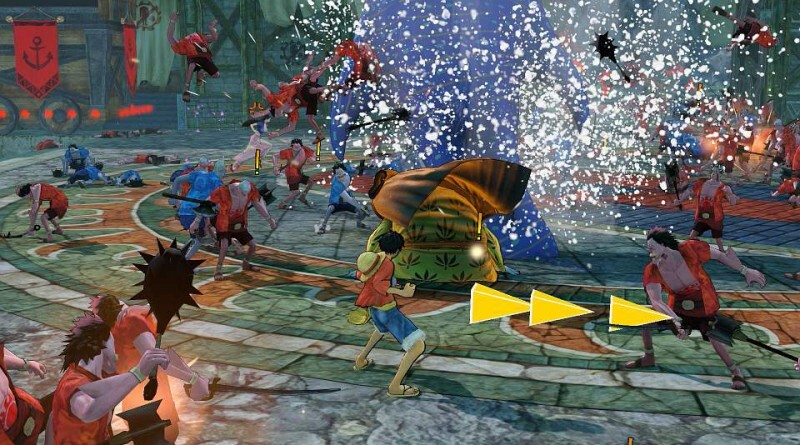 Bandai Namco’s action musou game One Piece: Pirate Warriors 3 is out today for PS Vita, PS3 and PS4 in North America and in Europe three days later on August 28, 2015. 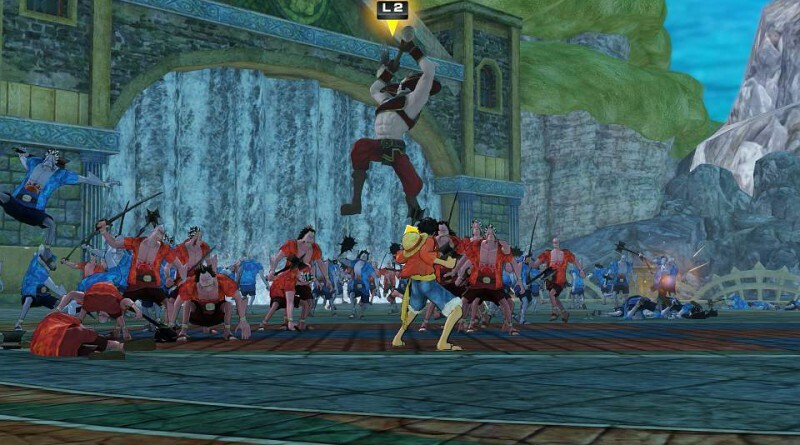 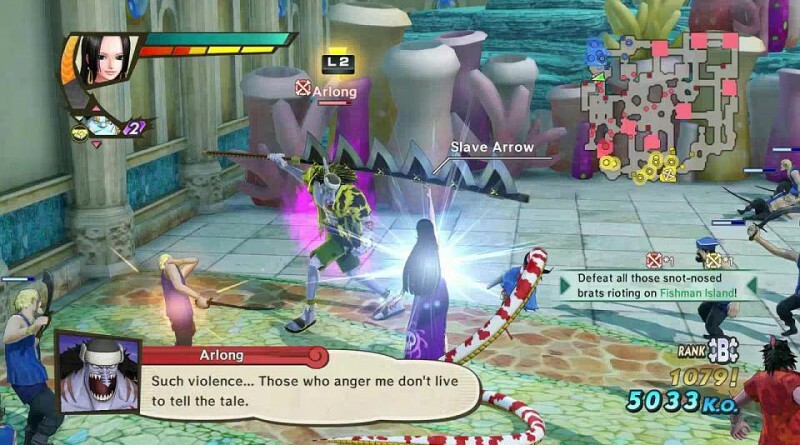 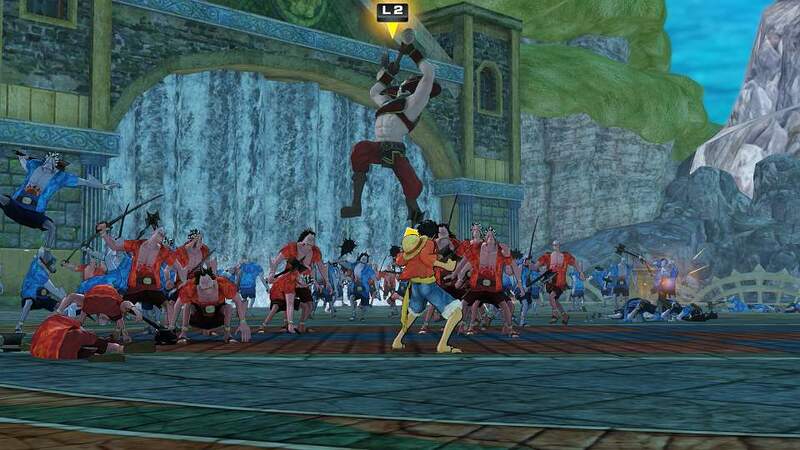 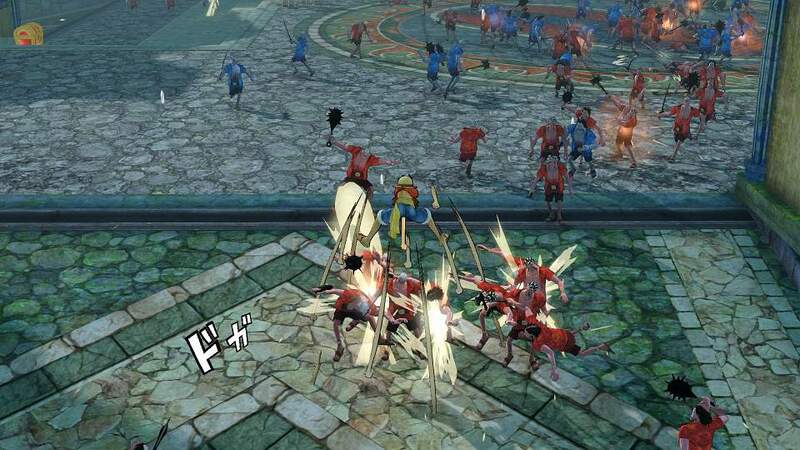 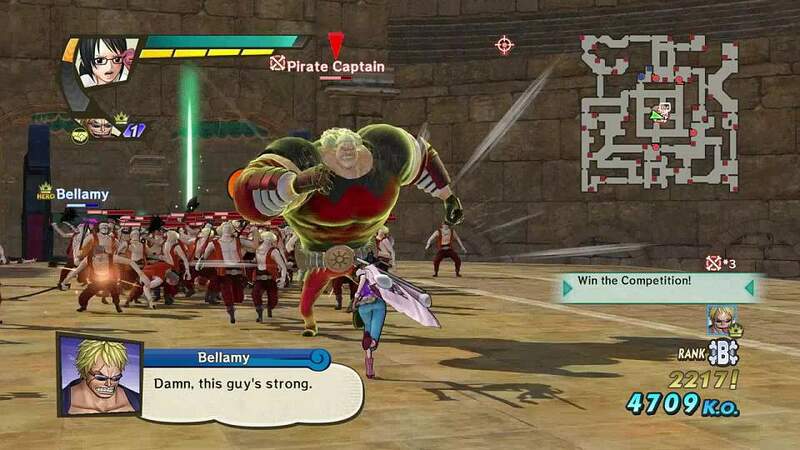 The latest installment of the Pirate Warriors Series is a collaboration between Koei Tecmo and Bandai Namco with improved gameplay and co-op action. 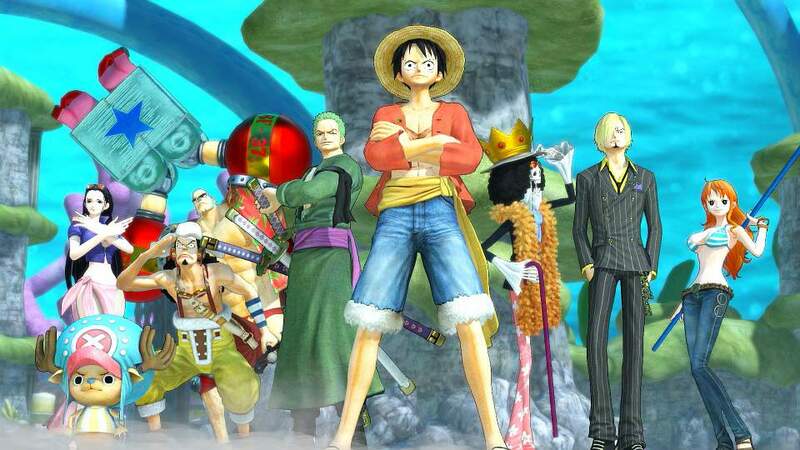 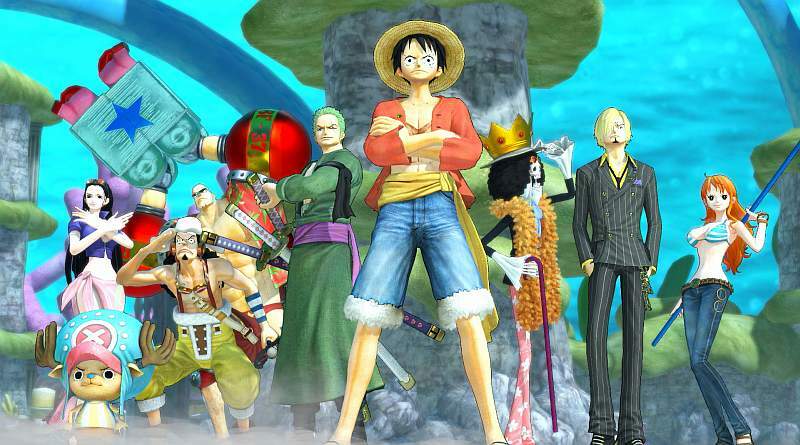 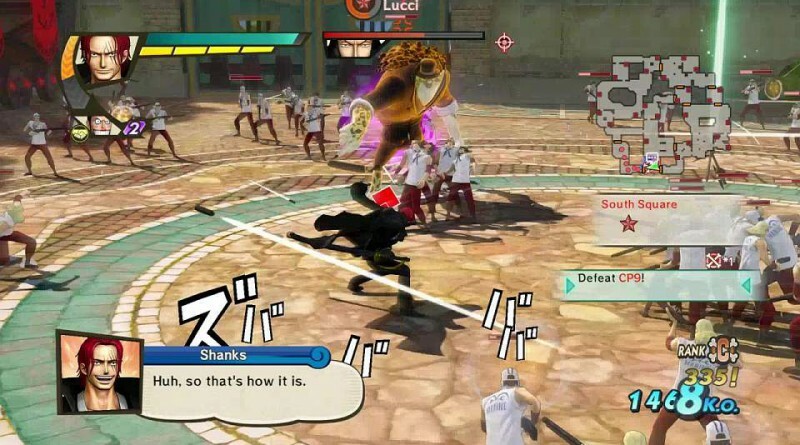 The action game features the original story beginning with the departure from Fuschia Village until the latest episodes of Dressrosa. One Piece: Pirate Warriors 3 is available for PS Vita and PS3 digitally via the PlayStation Network and for PS4 physically and digitally.